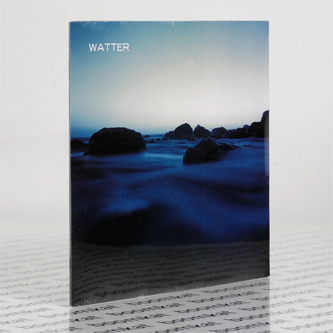 "Watter is a new trio made up of close friends and collaborators whose collective pedigree reads like a desert island list of must-haves in experimental rock musicians. 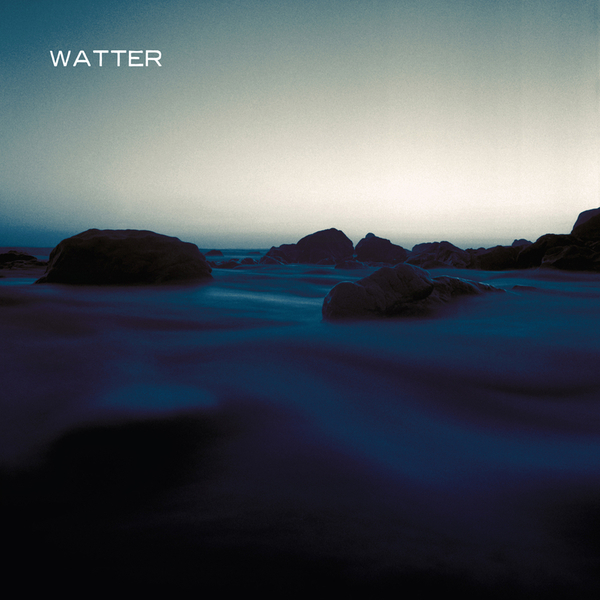 Multi-instrumentalists Zak Riles (Grails) and Tyler Trotter are anchored by legendary drummer Britt Walford (Slint, Evergreen) on six genre-defying pieces of monolithic mood music. For Riles and Trotter, it's a chance to dig deeper into the sandbox in which Grails have sculpted many mercurial masterpieces in recent years; for Walford, it's the opportunity to play a substantial role in a new active band for the first time in nearly twenty years. Written, recorded, and produced entirely in the group's collective studios in Louisville, KY, This World is a stunning combination of heady psychedelic rock, vintage cinematic New Age explorations, and sinister Krautrock, performed with seemingly endless stamina. Born out of many late-night jam sessions, many songs also feature fellow Louisville icons - Rachel Grimes (Rachel's) provides several of the album's most sublime moments, and The For Carnation's Todd Cook lays the heavy, bass-driven foundation for the penultimate epic, "Seawater." This World is the kind of album that inspires renewed wonder in the mysterious powers of Louisville's water supply. It draws impossibly broad inspiration from decades of Eastern and Western folk, rock, ambient, film score, library music, and neoclassical, and masterfully emerges with an ever-enveloping suite perfectly befitting its constantly curious composers."